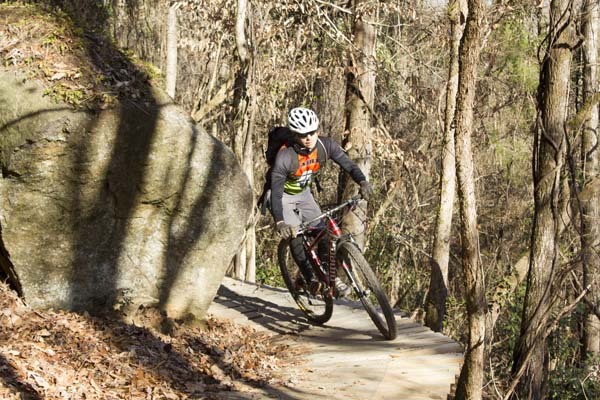 Mountain biking continues to grow in popularity in Alabama. The Northeast Alabama Bicycle Association maintains a web page on Coldwater Mountain trail conditions and trail descriptions. 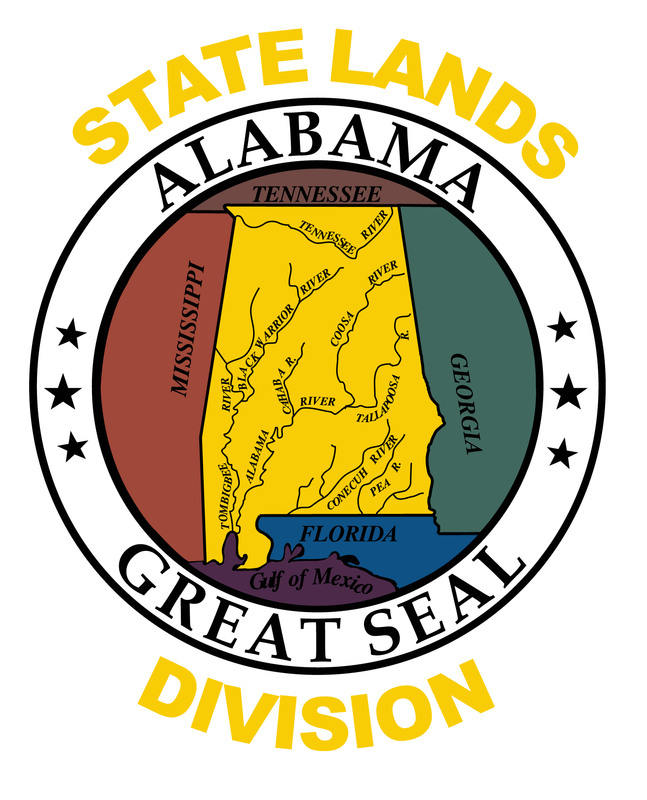 Dothan Trails -- Features a 10-mile trail system consisting of six separate trail loops linked together by connectors/bridges. Access is from three different trailheads: Beaver Trail Flats is located at 384 Narcisse Dr.; At 3636 Fortner Street, Dothan, Alabama, (across from the Crestwood Village subdivision) follow signs for Forever Wild East and West Trailheads. Turkey Creek Nature Preserve -- Two mountain bike trails at Turkey Creek Nature Preserve give bikers 3.5 miles of riding over moderate trails. The preserve trails can be accessed from multiple points along Turkey Creek Road in Pinson, Ala.